Here’s a good reason to use that decanter you’ve been meaning to try. From the bottle, at first pour, this wine had aromas containing hints of mint, sweet tomato and spice. It felt bigger on the palate, and the sweet fruit opened up a little, alongside a touch of cedar. Cedary tannin was more available in the finish, which was not long. 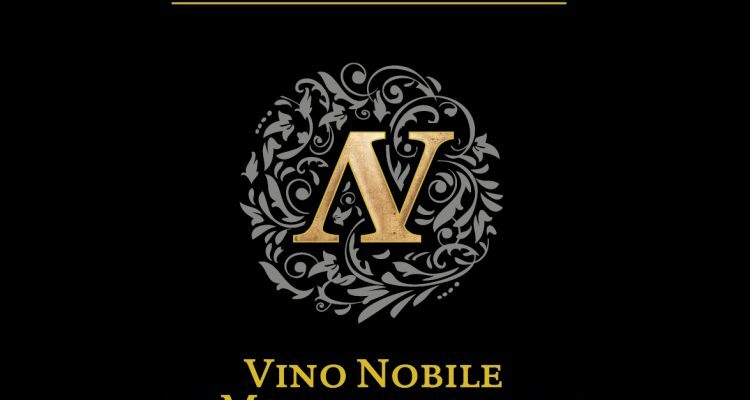 Overall, the restrained fruit of my first glass was typical of Vino Nobile di Montepulciano.